Three Counties Showground, Malvern WR13 6NW. We love this spring festival, set against the stunning backdrop of the Malvern Hills. 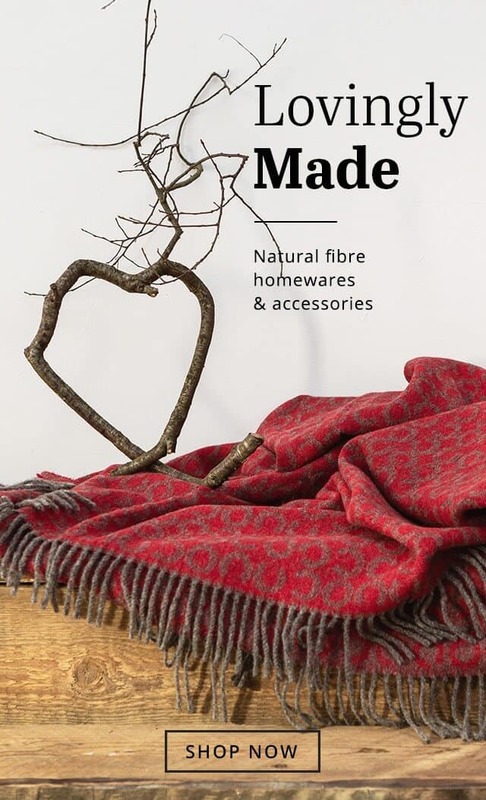 Discover our beautifully woven natural fibre wares for everyday use, including super-fine merino wool summer throws, waterproof picnic blankets, alpaca wool wraps and liberty print silk scarves. Stand 388.